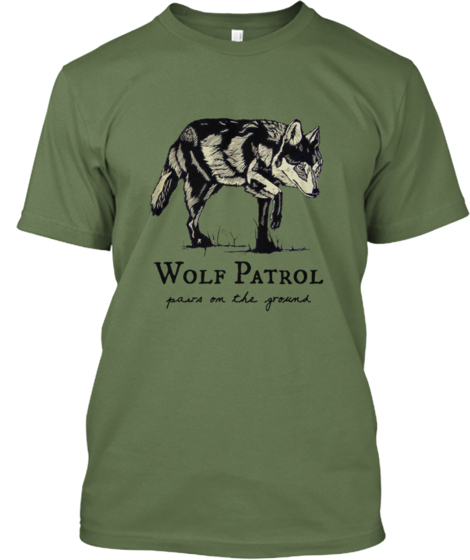 Buy this Wolf Patrol t-shirt through our Teespring page! All proceeds go towards helping us get gear and supplies for when we are out in the field documenting wolf hunts. 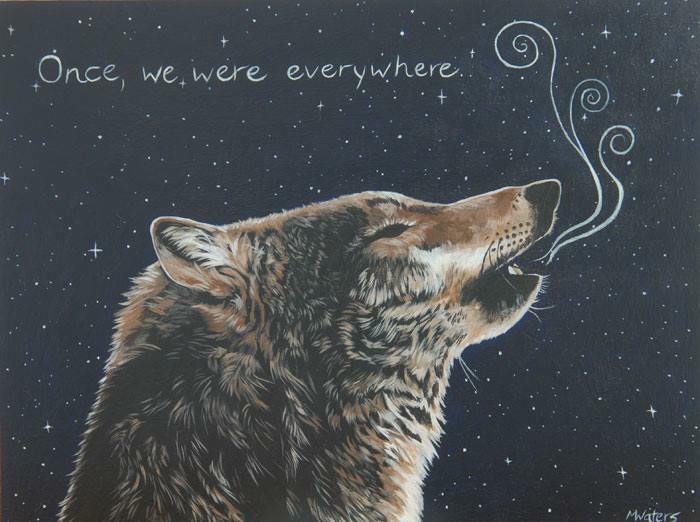 Thanks to Mazatl for the donation of the beautiful artwork. Wolf Patrol now has an REI wish list! Buy any of these items – from camping food to socks to tents – and they will be sent directly to Wolf Patrol for use out in the field. This is a very direct way you can help us. Please support and share. Thank you!